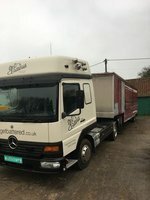 Sold in two days - can't say better than that ! 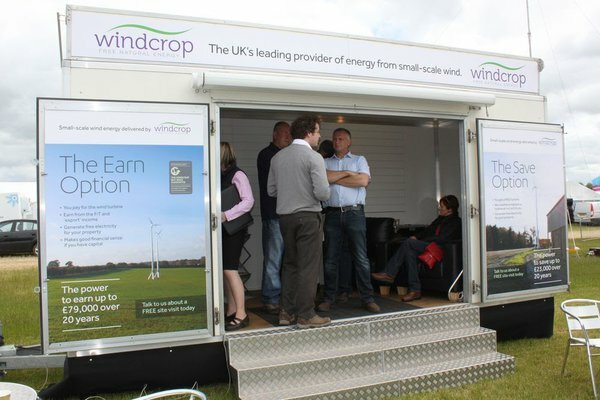 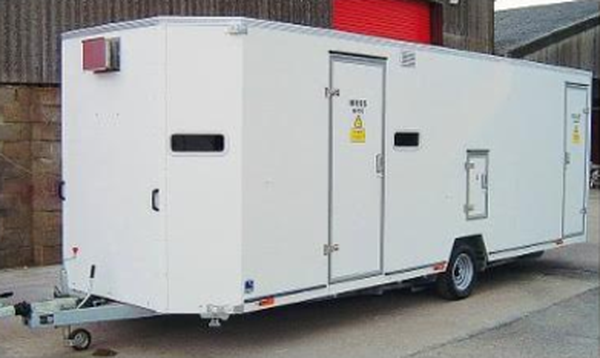 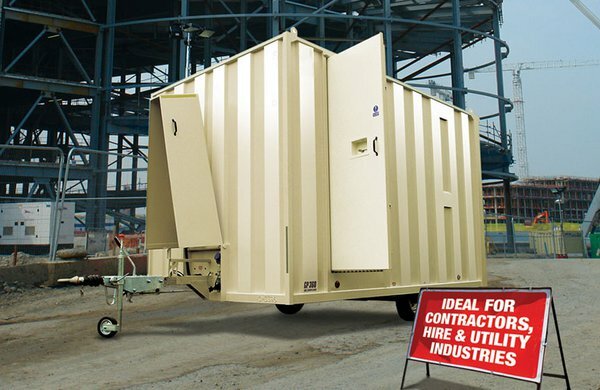 These secure mobile welfare units are lightweight and compact units that meet HSE requirements. 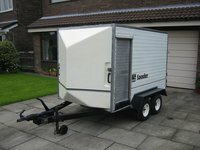 Units are easily towed and secured in minutes saving you time and money. 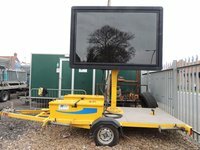 We have a number of these ex-hire fleet units which are sold as seen and available for purchase from a selection of our nationwide depots. 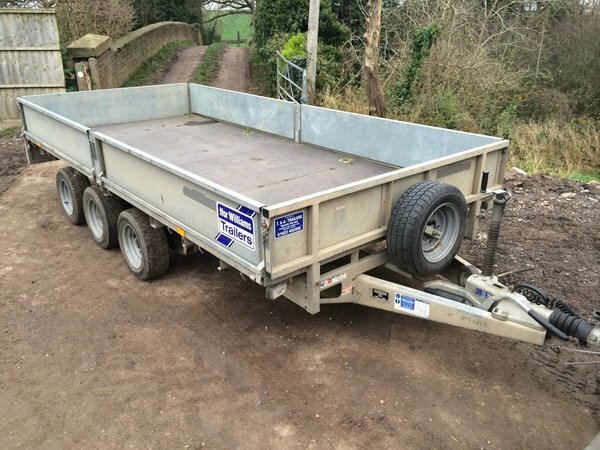 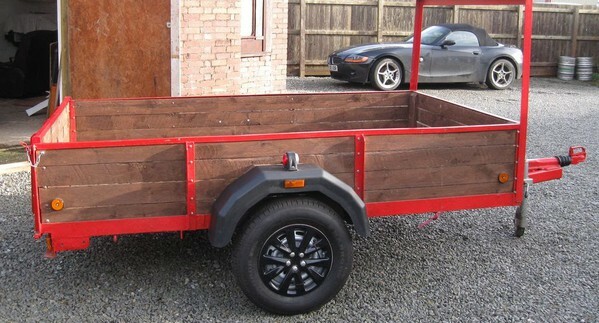 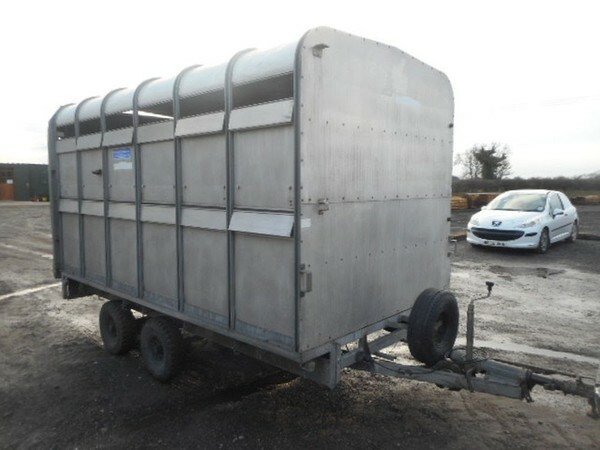 A very tidy and presentable box trailer built by Richardson Rice Trailers. Easily opened rear roller shutter door. 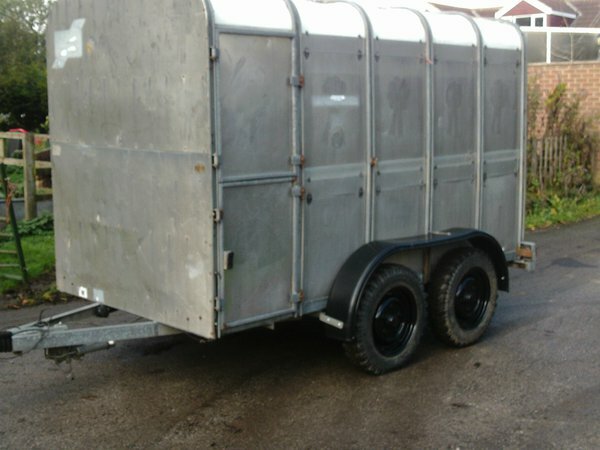 Box is dry and clean, mounted on galvanised chassis, running on 13 inch wheels with 'as new' tyres. 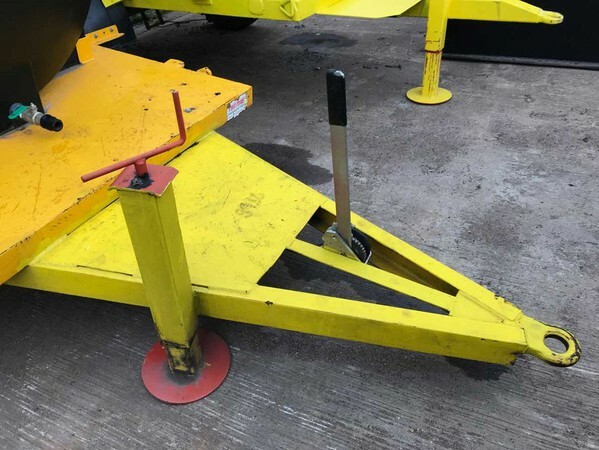 The gross laden vehicle weight is 2000KG as shown on VIN plate. 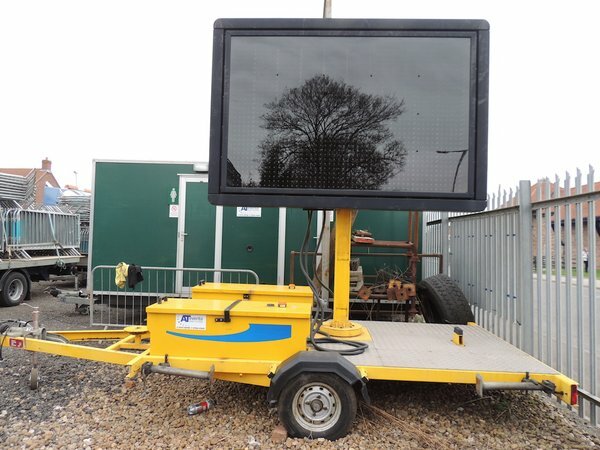 All lights working and brakes in good working order. 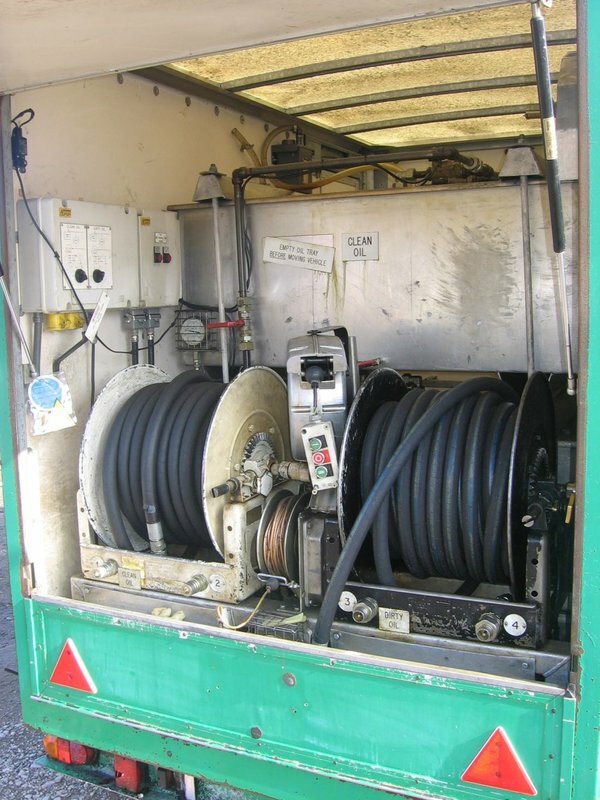 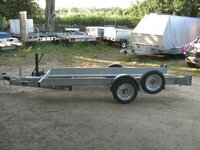 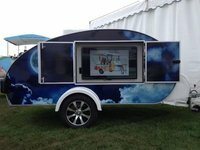 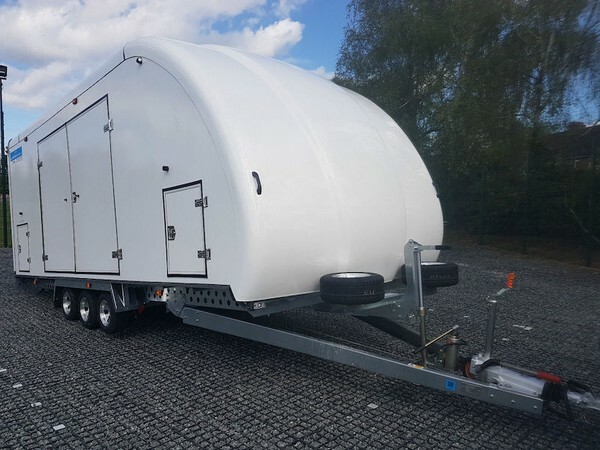 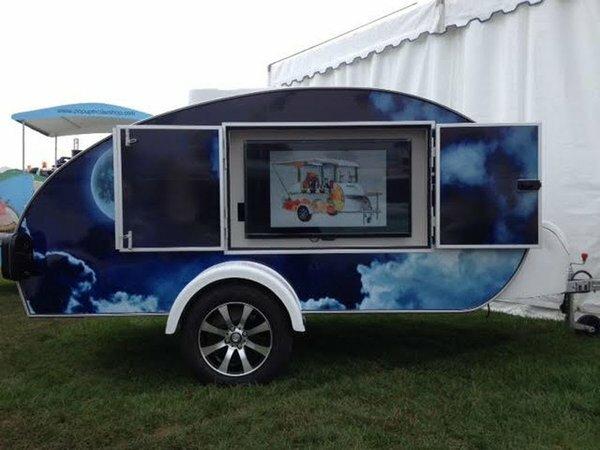 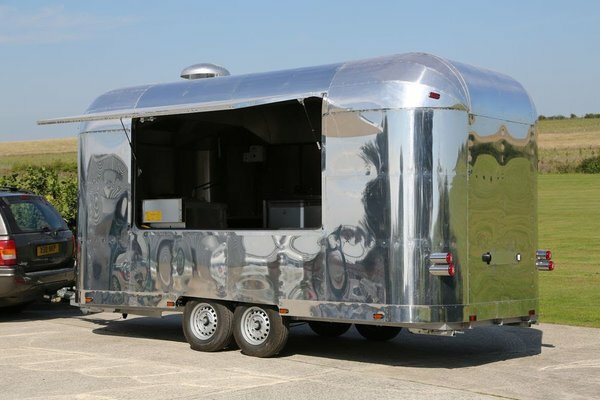 The trailer is very easy to handle and tows extremely well. Great truck to work on, runs great. 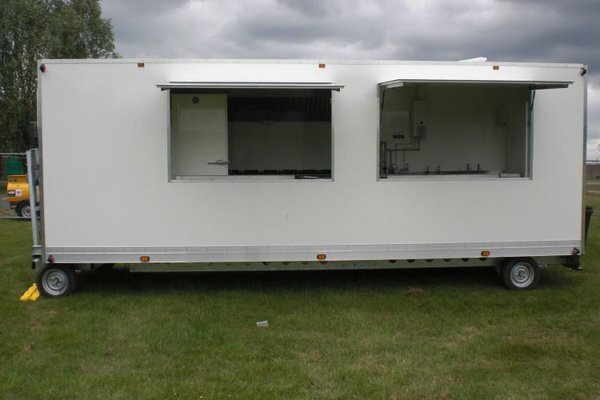 2x6 Burner Ovens, gas water boiler, deep fat fryer, 2 commercial fridges, griddle , sink,& plenty of work surfaces & storage. overall good condition inside & out. 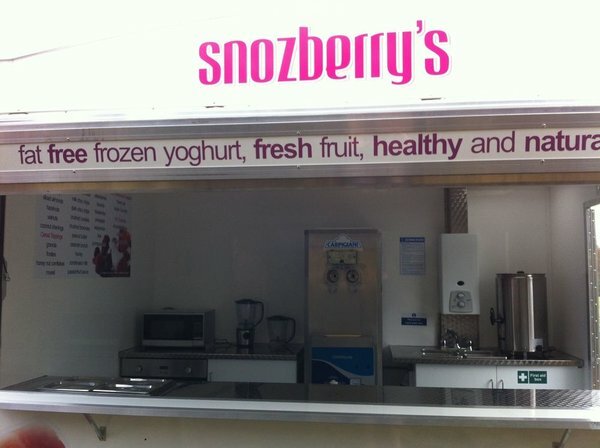 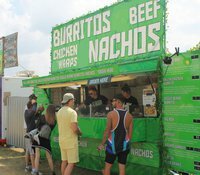 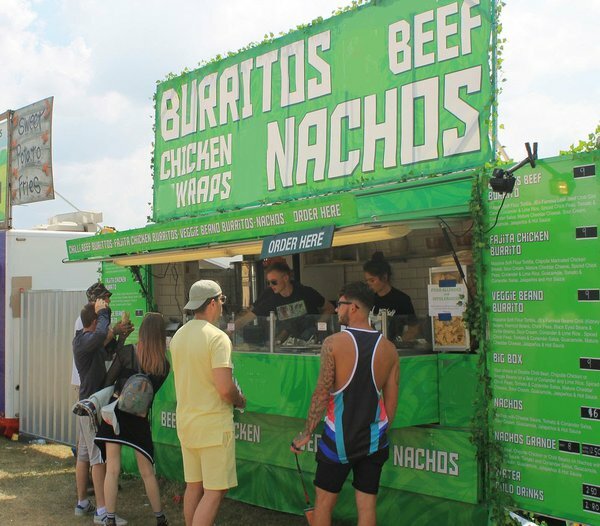 8 metre ground levelling, exhibition hospitality unit. Large, spacious and easily accessible. 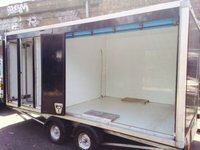 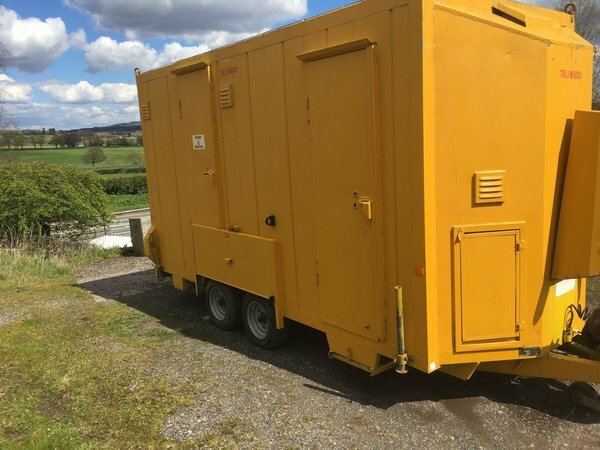 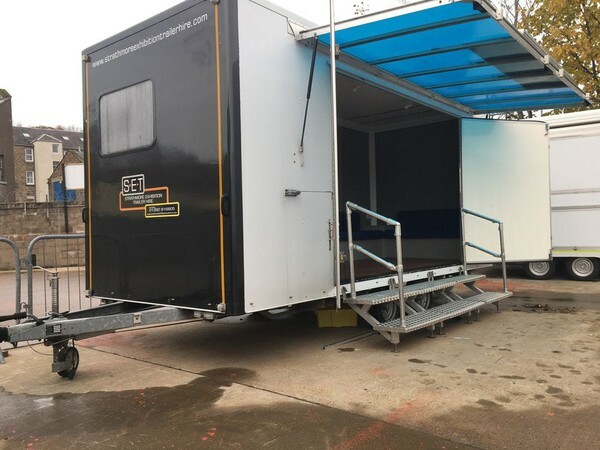 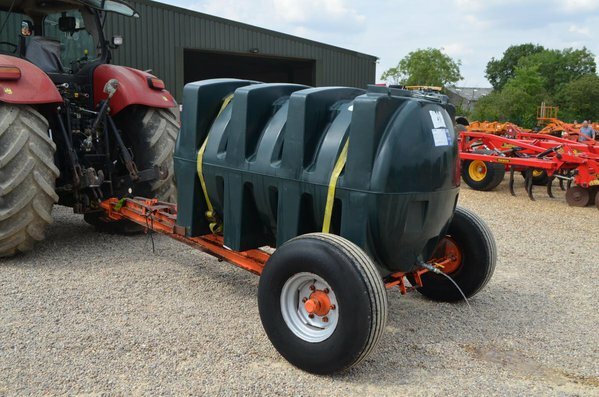 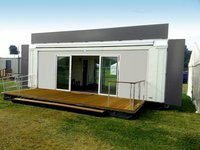 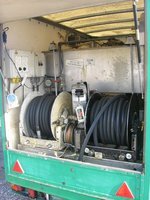 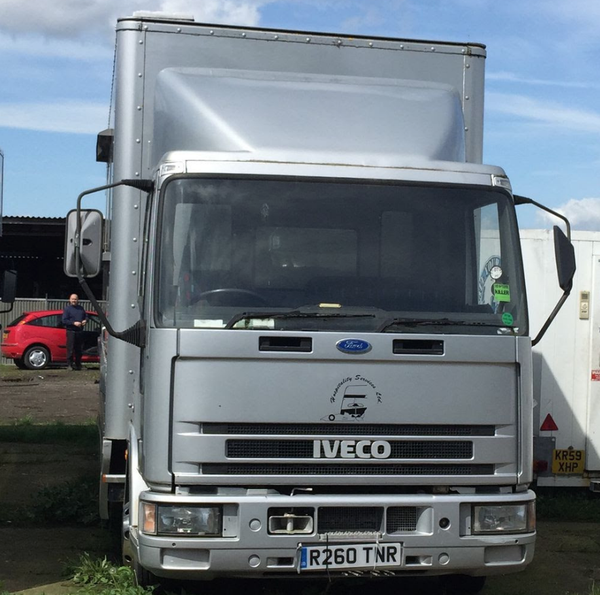 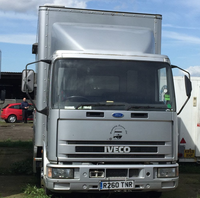 The Units can be transported on a standard container trailer or Lorry and have the hydraulics built in to self load and unload. 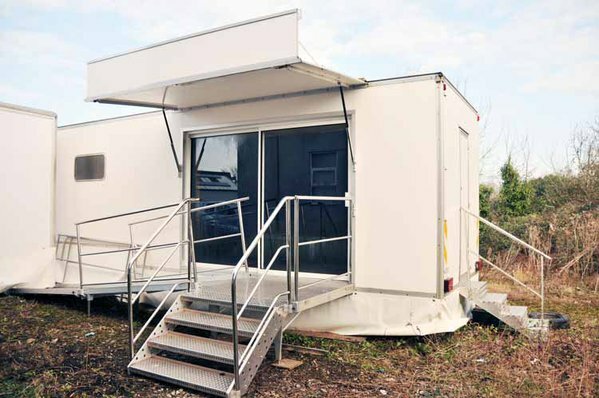 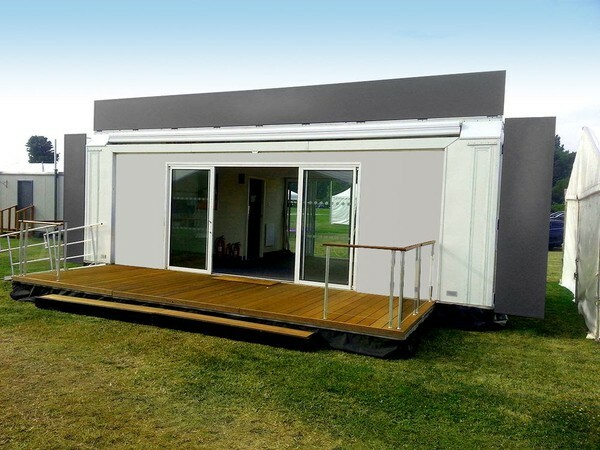 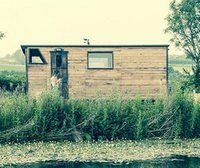 Unit measures 8m x 4.5m with a large interior area and kitchen. 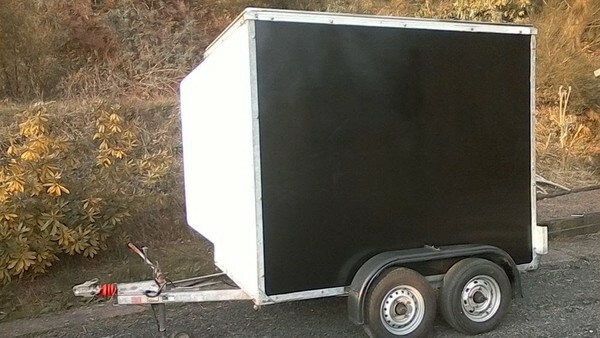 Seb Lo-lode Trailer Ex Mod / Army. Outstanding Condition. 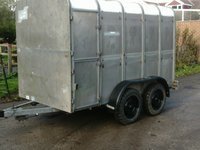 All Tyres Have Excellent Tread, All Complete With a Brand New Spare. 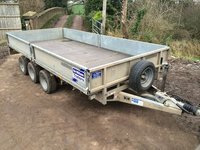 The Trailers Will Carry 2 Ton and They Gross Out at Approx 3 Ton. Choice of 3 Identical Trailers. 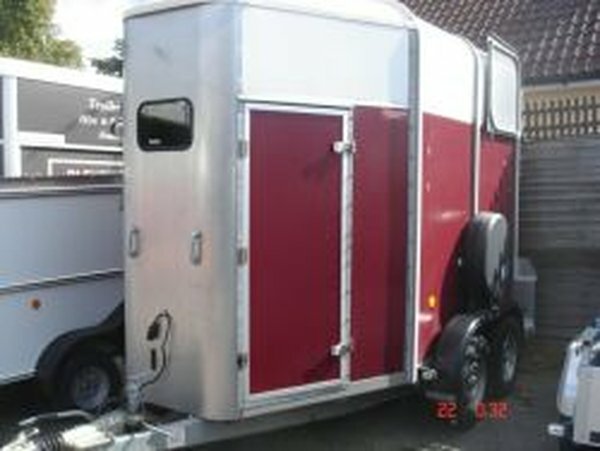 Sold with 3 hours Loads of calls Please take off!!!!! 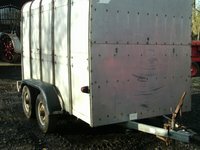 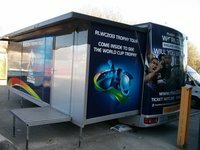 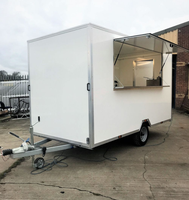 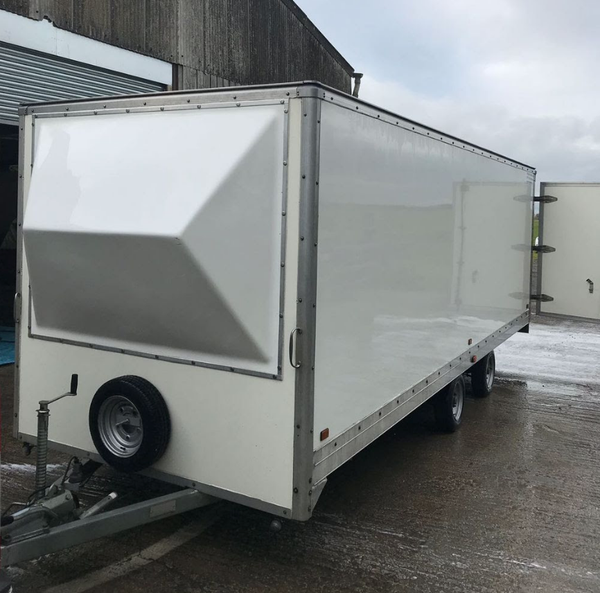 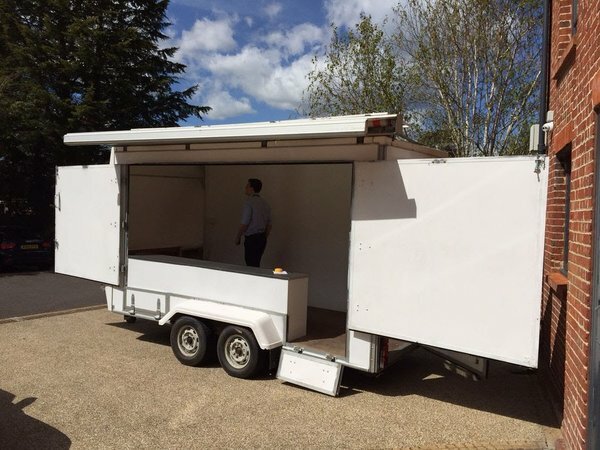 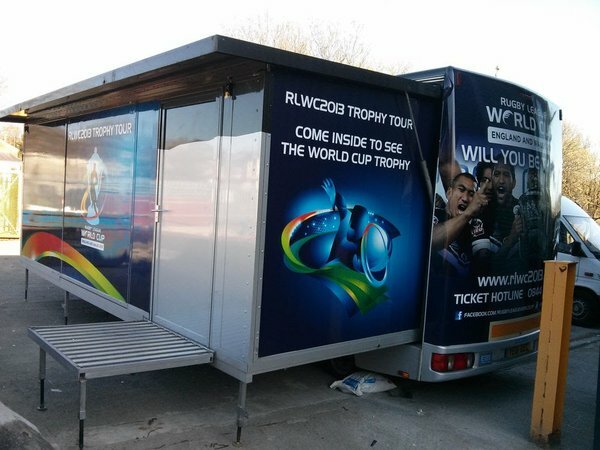 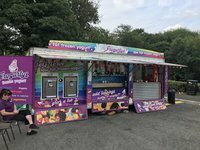 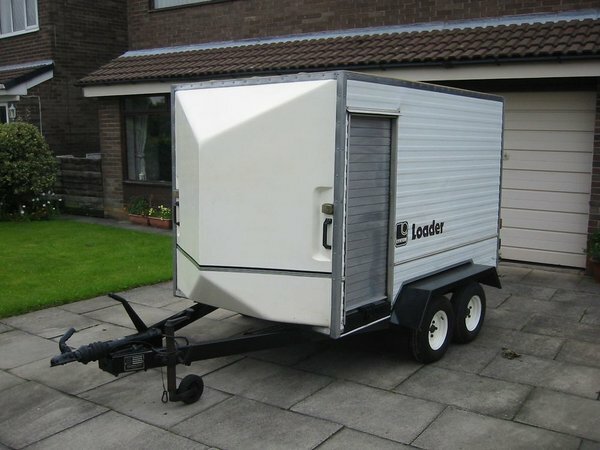 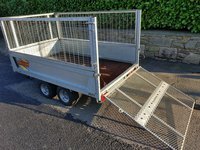 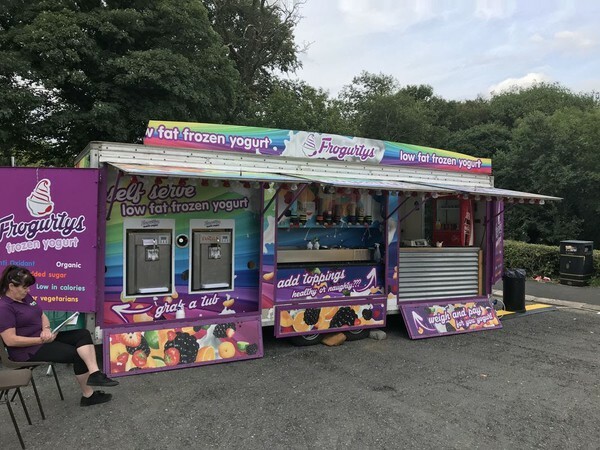 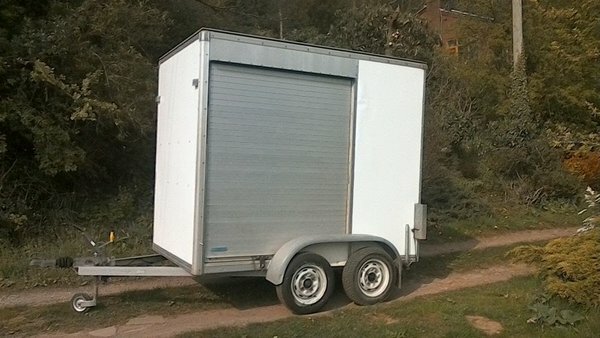 A Great trailer, can be used for many uses thanks to having Three roller shutter doors, all in good working order. 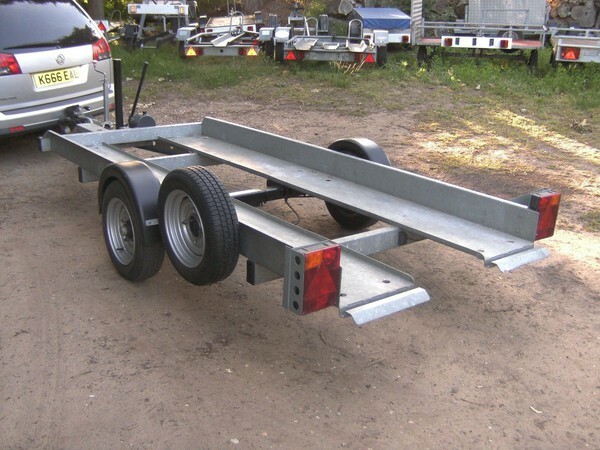 Recently used for motorcycle transportation and storage, plenty of Tie Down points. 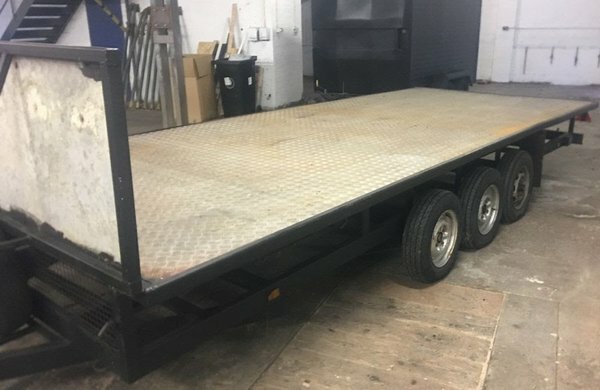 Could be used for Market Trading or Car Boots etc. 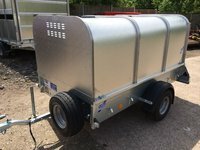 Stock is so easy to get to by having the three points of access. 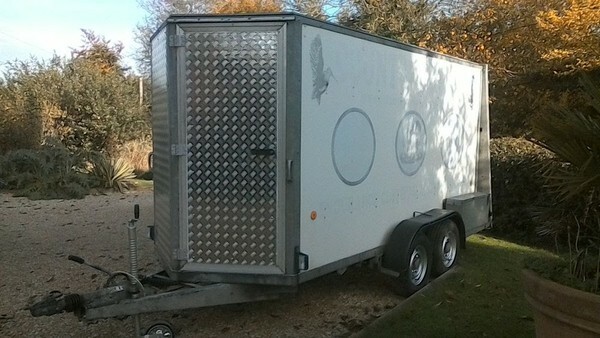 Box is dry and clean, running on 13 inch wheels with decent tyres. 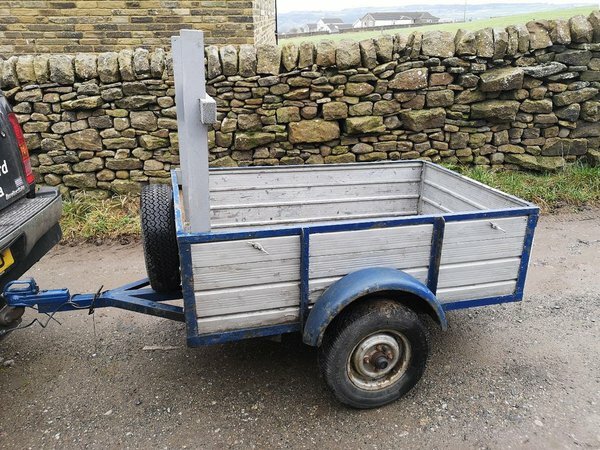 All lights and brakes in good working order. 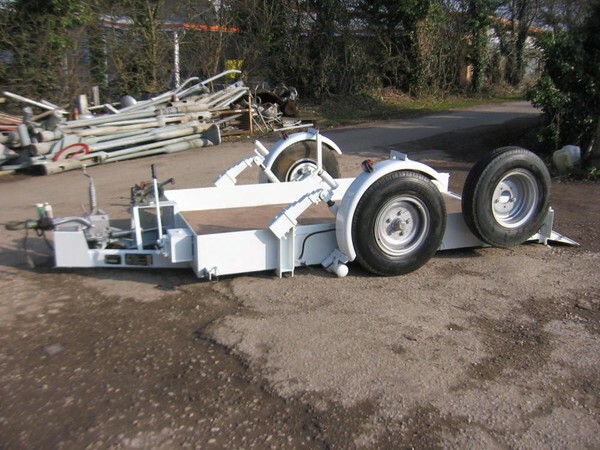 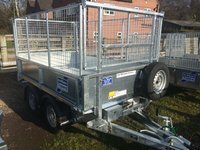 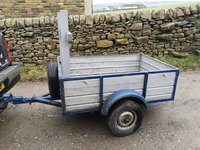 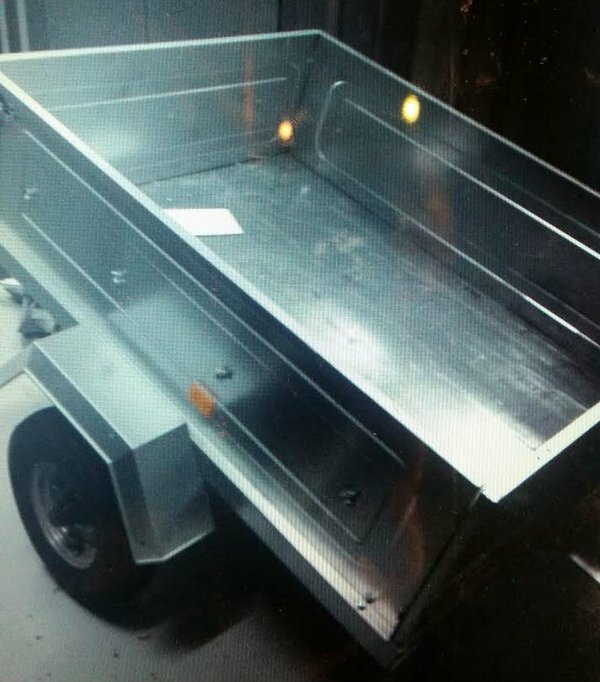 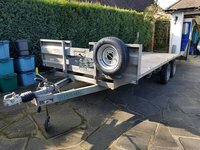 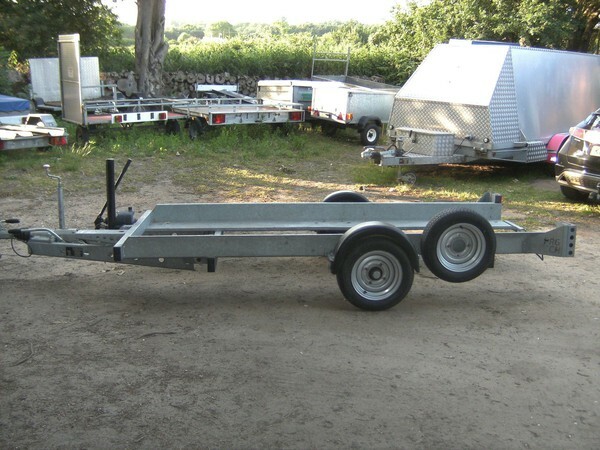 The trailer is very easy to handle and tows very well.